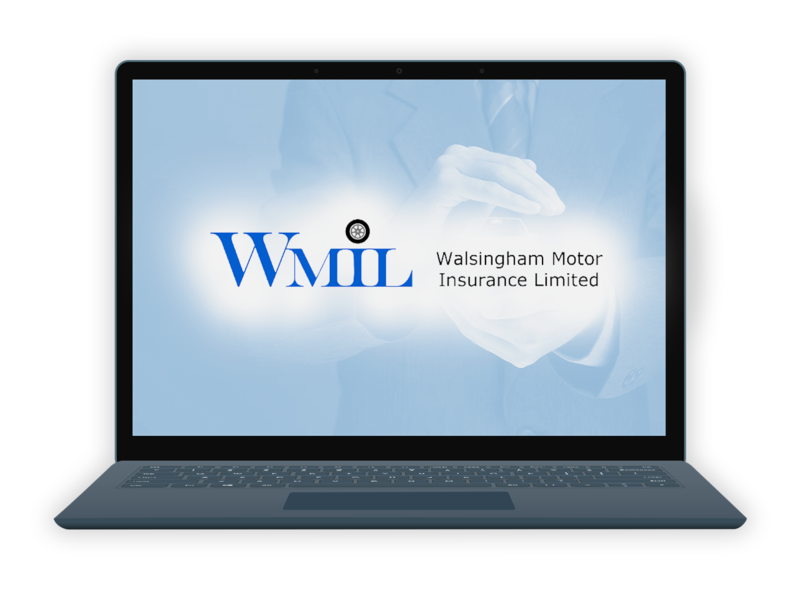 "The best thing about Excel in business is that they are a true partner, a term so often quoted but then misused in our industry "
Walsingham Motor Insurance Limited (WMIL) is a Managed General Agent (MGA) operating within the commercial motor fleet sector. Before EiB Insurance Analytics, both Premiums and Claims data feeds were manually downloaded into Excel by one of WMIL’s Underwriters to produce Management Information. This process was not only time consuming taking up to 5-6 days each and every month, it was also very difficult to provide information in various views which were required by the carrier to monitor WMIL’s business performance. Garry Watson, Managing Director, WMIL explains – “Management Information is key to everything we do, yet before EiB Insurance Analytics we couldn’t trust our results despite the immense manual effort and commitment from our team. “With EiB Insurance Analytics, our users and carrier get the same information instantly and interactively. Multiple underwriting years can easily be compared as trends for any Product / Broker combination – now ! However, the biggest benefit is how bad data is rejected, highlighted and cleansed by the EiB solution. This ensures our MI is accurate and any bad data is fully audited, giving our operators the means to correct it at source. 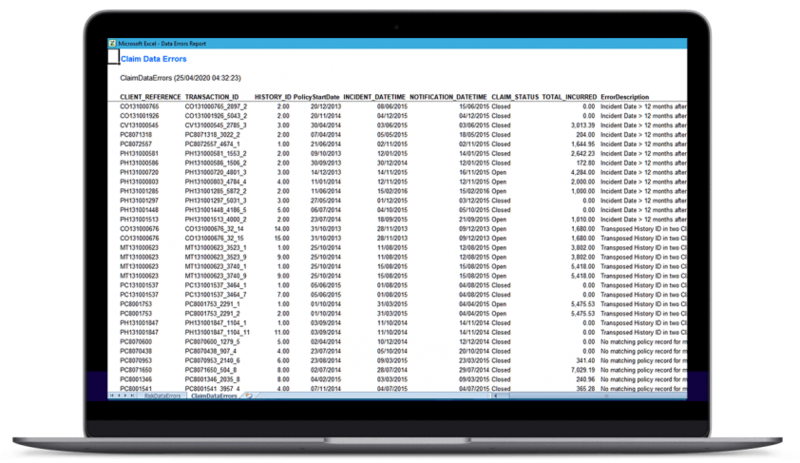 EiB Insurance Analytics can take any Premiums / Claims data from multiple back office software vendors and transform this information into a fully “black boxed” MI application which matches your precise requirements. 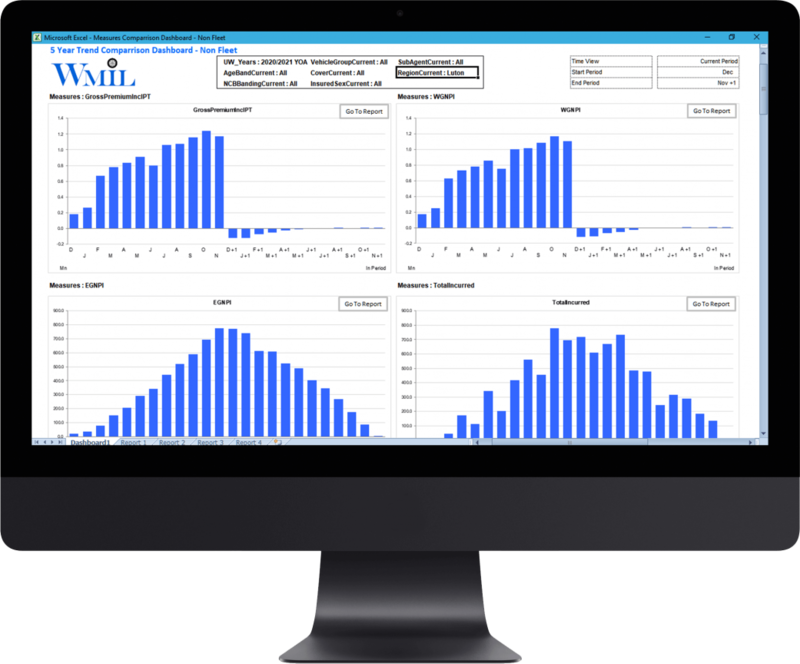 Using our EiB AppStudio visual application tool combined with our EiB Launch consulting methodology, both timescales and costs are dramatically reduced from traditional Business Intelligence or Dashboarding tools.